Jamie Sheffield: 75K! I can see the end from here! As my month of intensive writing draws to a close, and the new school year looms large, I am taking a minute to examine what I've done with "Caretakers" (still not 100% on the name), and what still needs to be done. I plotted and planned most of the book during the month of July using a workbook that I created based on my experience writing "Here Be Monsters" last year. I worked to balance new story with backstory, including details from HBM, "Mickey Slips", and "Bound for Home", woven in with the storyline of "Caretakers". I've written about 75,000 words, which is about the finished length of my first draft of HBM last summer; "Caretakers" is shaping up to be more like 90, 000 (or a bit more) when all is said and done. I reread HBM before starting this project, and still love the book. It turned out exactly the way that I wanted it to...for better or worse, that's my novel. 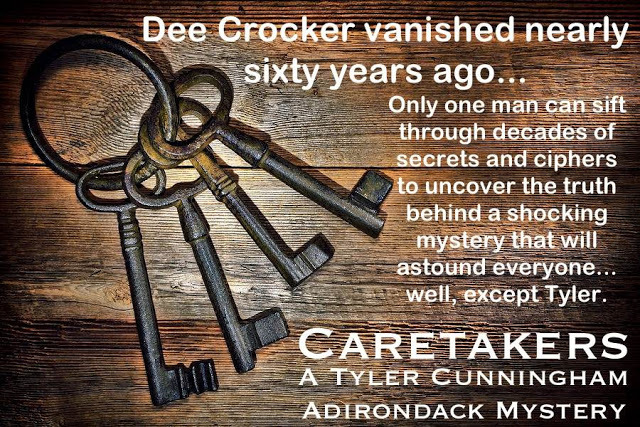 "Caretakers" is a bit more ambitious in some ways: there's more mystery, less blood & more chilling/nasty, some different character perspectives, and some complex plot twists. I've been enjoying writing it, and can't wait to get it into the hands of some beta readers, so that together we can begin the long, sometimes painful process, of tweaking and polishing the story. I anticipate needing about ten more chunks of writing time, which I should be able to get in during the month of September. 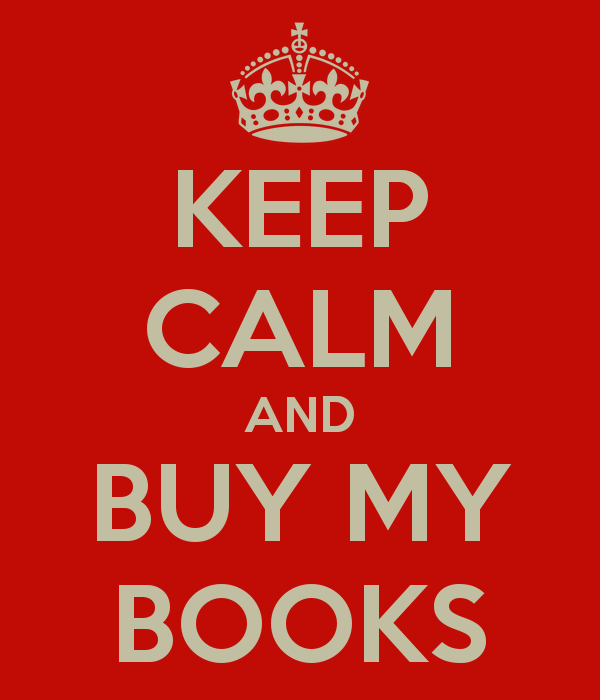 Thanks for all of the support, and for making this month my best month of sales ever (over 700 copies of my books sold online and in local bookstores!). Sounds great, Jamie. Don't overthing it! Sometimes your first instincts are best.